SKU: M2013-3. Category: CD. 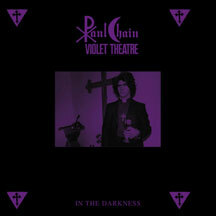 Tags: Dark, Doom Metal, Paul Chain.